I am the son of immigrants who came to the UK as refugees in the 1970s following the expulsion of all Asian people from Uganda. My parents and grandparents arrived here with nothing, but their lives were almost certainly saved by the kindness and compassion of the British people, when the UK took in some 25,000 Ugandan Asian refugees. I was born and raised on the St Matthew’s council estate in Leicester. 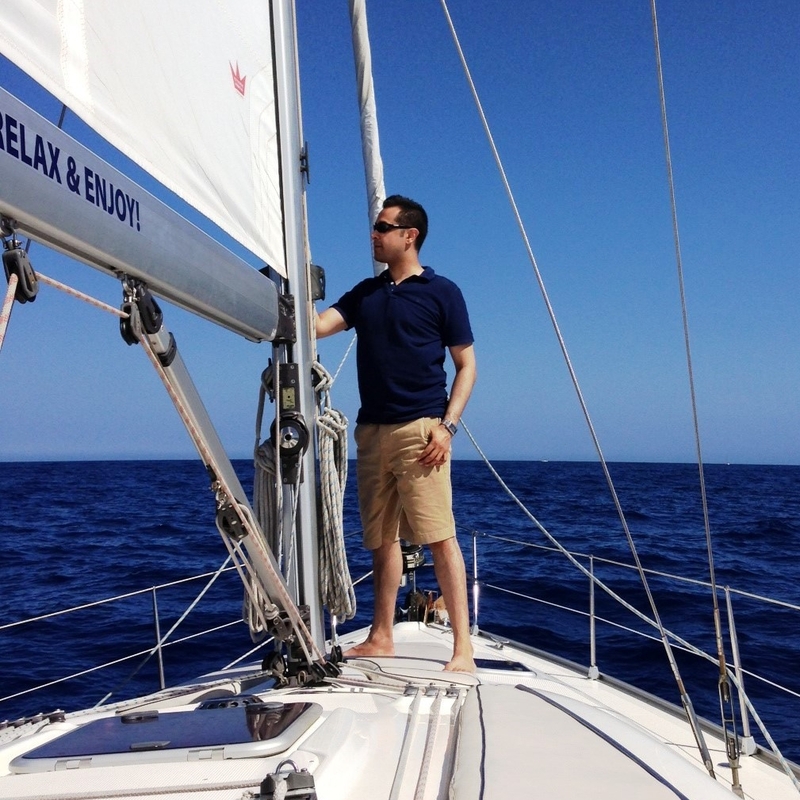 For many years life was incredibly tough and we experienced great hardship. My father struggled to find work and we had to rely on food hand outs and charity shops to make ends meet. Thanks to our welfare state, and public services like the NHS and state schools, my parents got the help they needed and I was able to get a good education. With a great deal of hard work, and some extra support, mine and my family’s lives gradually improved. Being raised in a family that has suffered disadvantage and discrimination has shaped my world view and given me a deep desire to help people and make a difference. My life experiences have also shown me why politics is so important and the impact that Labour values can have on all our lives. Growing up I learned to appreciate the importance of hard work and the opportunities that come with getting a good education. 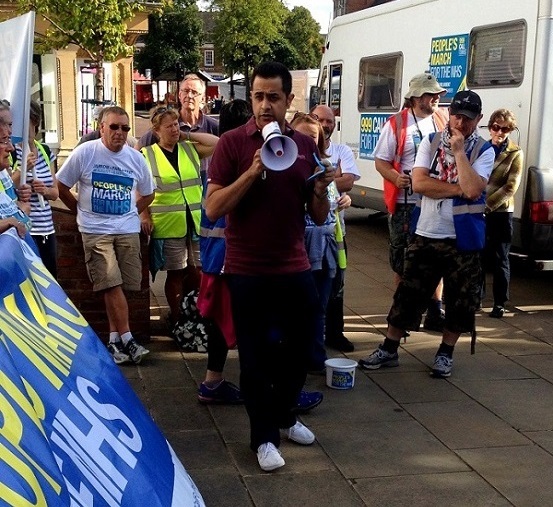 I also learnt the value of our NHS and having decent public services, as well as the need for a strong and fair safety net — with robust trade unions — able to support people and enable everyone to work hard and get ahead. 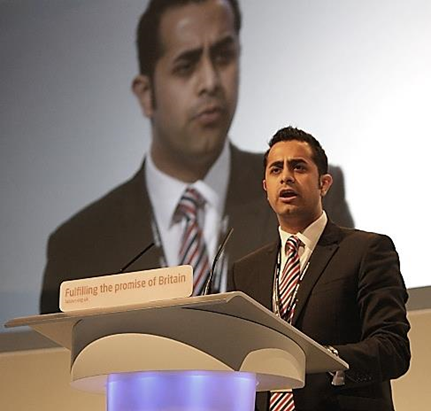 I first became actively involved with the Labour Party in 2001 whilst studying at university in London. I led our party’s General Election campaign on my university campus and I mobilised fellow students to get involved. After moving back to Leicester in 2003 I served as Youth Officer for Leicester West CLP and later as Ethnic Minorities Officer. 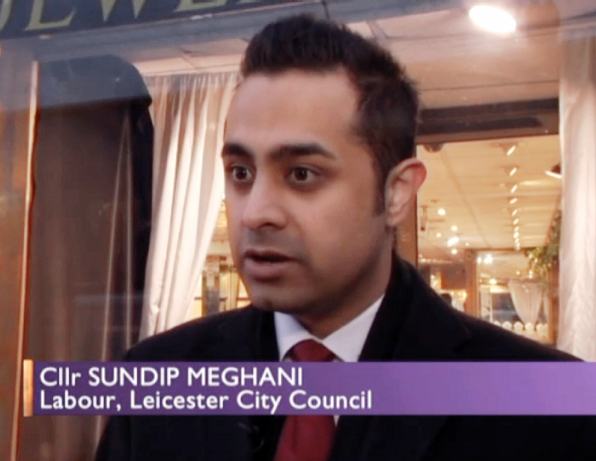 I also served as Vice Chair of the Leicester Co-operative Party. 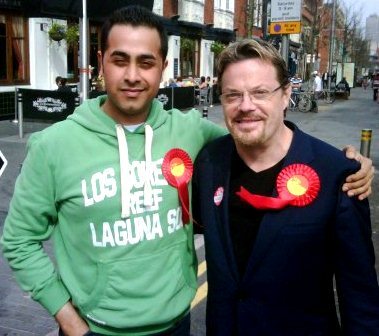 In subsequent years I became much more involved with the Labour Party nationally: attending events, leading campaign sessions, going to party conferences, and helping in by-elections. I have campaigned extensively for the Labour Party across the country, often taking car loads of activists to marginal seats, and I have published articles and undertaken press interviews promoting Labour policies. I have also organised large fundraising events and served on internal appeals and inquiries on behalf of the party. In May 2011 I had the huge privilege of being elected as a Labour and Co-operative Councillor for my home ward of Beaumont Leys in Leicester. Over my 4-year term of office I served on various Council committees and I worked hard to represent my constituents and solve problems. I also served as a Board Member of the Leicestershire Police Authority, where I led cross-party efforts to raise the police precept in 2012, thereby helping to save more than 200 policing jobs across Leicestershire. I stepped down as a Councillor at the end of my term in order to move to Birmingham for my new full time job. 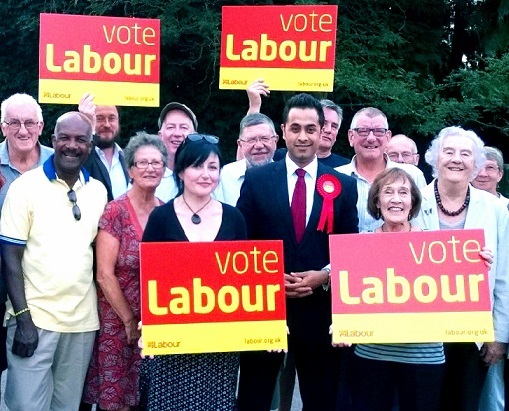 In August 2014 I was selected as Labour’s parliamentary candidate for Harborough for the 2015 UK General Election. Ultimately I finished second, but it was Labour’s best result in the constituency since the 1979 election – before I was even born! 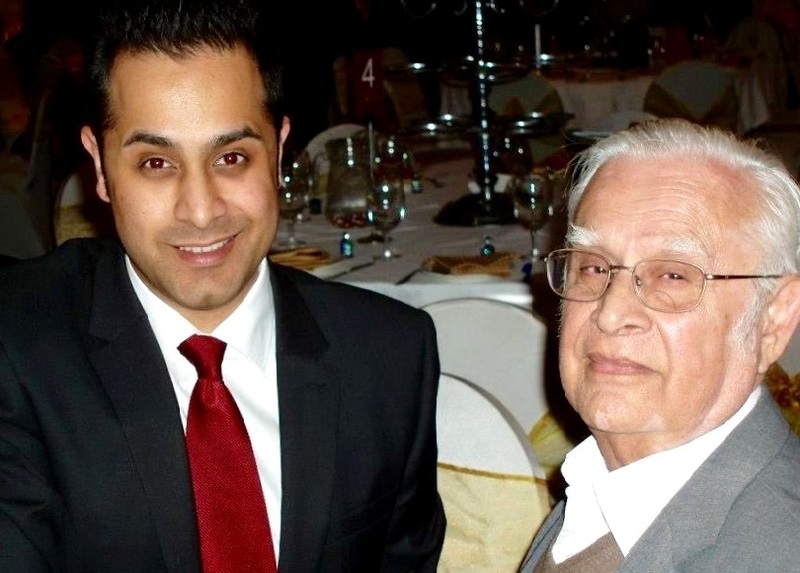 The day before the 2015 General Election, my beloved grandfather, Jayantilal Narsidas Dattani, the man who inspired me to get involved in politics and with whom I shared so much of my political journey, suddenly passed away. That 48-hour period, from the day my grandfather died on Wednesday 6 May through to Election Day – and the exhaustion of election night – on Thursday 7 May, was the most difficult period of my life. It knocked my world off its axis and over the following few years I withdrew from frontline politics altogether. I have written previously about how this devastating experience completely changed my life and ultimately taught me to focus on what really matters. Several years on from that heartbreak, I have chosen to continue trying to make a difference, working hard to make my parents and late grandparents proud, by giving back to this great country of ours – the country that gave my family everything when all hope was lost. 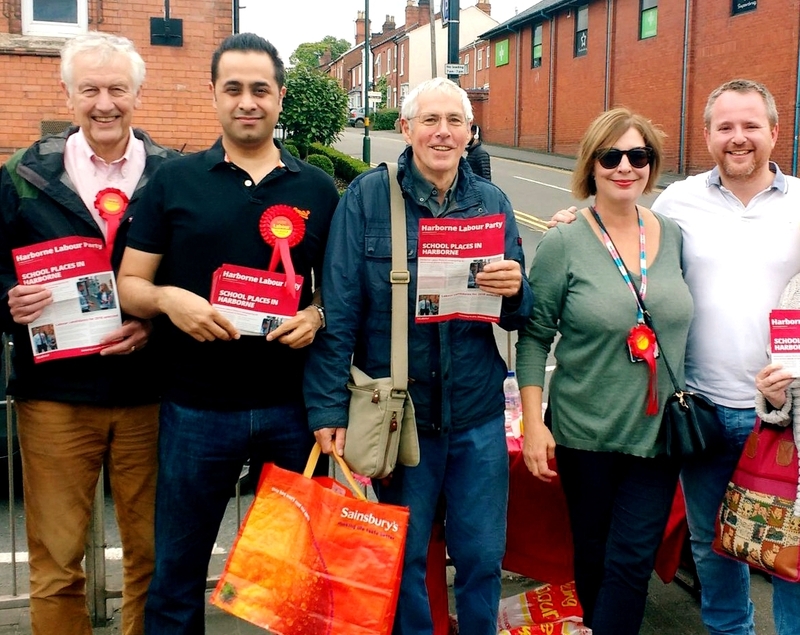 In late 2017 I was selected by Labour members in Harborne as one of their local election candidates for the May 2018 Birmingham City Council elections. We ran one of the most active and hard-fought campaigns in the city and, although I narrowly missed out on being elected as a Councillor in this marginal ward, thankfully my co-candidate was successful. I was lucky to attend some great state schools in Leicester: Babington Community College for secondary; and Regent College for sixth form. 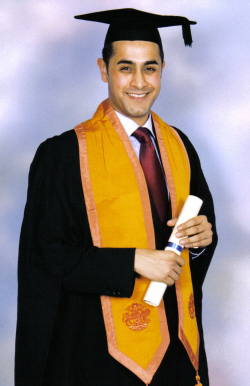 I later studied for a degree in politics and contemporary history at Brunel University in London, before returning to Leicester to complete my graduate diploma in law, and postgraduate diploma in legal practice, at De Montfort Law School. Very many wonderful and memorable teachers at these institutions helped shape me into becoming the person I am today and, in addition to my family, my teachers inspired me to try to lead a life of purpose. 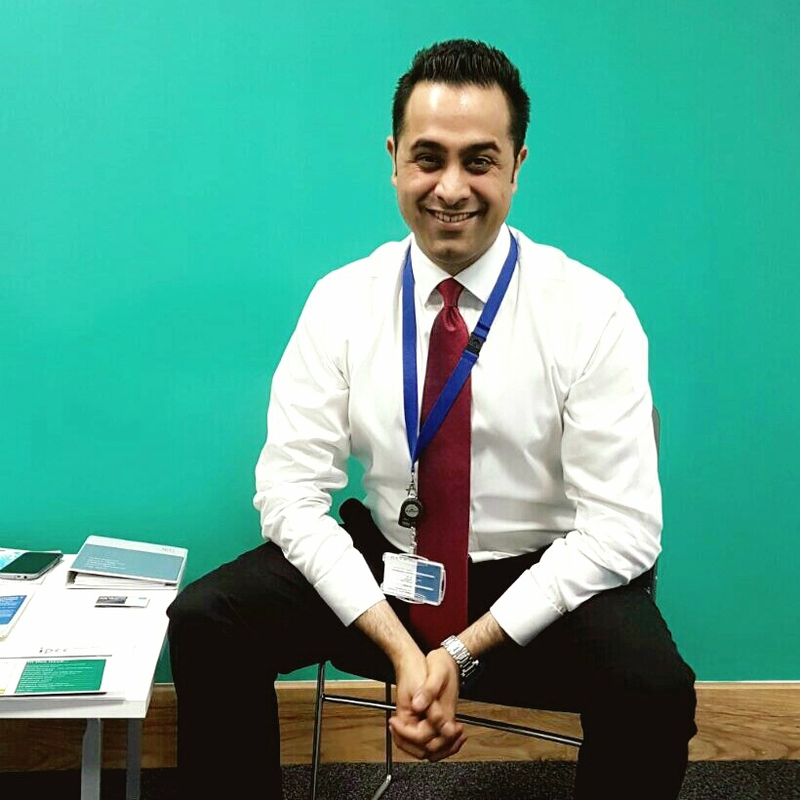 Professionally I have worked for a number of different companies including Dixons Group, Alliance and Leicester Bank, Next Head Office, and Gala Casino – where I worked night shifts to put myself through law school. I have also worked briefly as a journalist and news presenter for MATV. 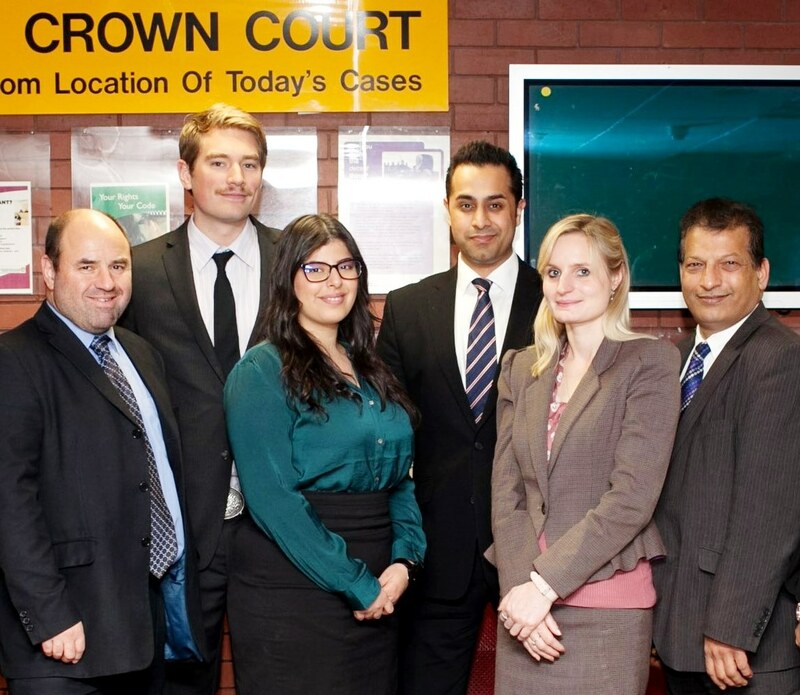 I trained with a law firm in Nottingham and qualified as a solicitor in 2010. I have worked at several law firms over the years, and a great deal of my work has been on Legal Aid cases, helping some of the poorest people in society have access to justice. My specialist areas are business defence, crime, regulatory and professional discipline, although I have experience of working in other areas of law as well. I now work for the Independent Office for Police Conduct (IOPC), where I lead serious and sensitive investigations into police complaints, police conduct, and deaths or serious injuries following police contact. My work at the IOPC – formerly known as the Independent Police Complaints Commission – is strictly independent, evidence-based and entirely non-political. I am also the National Branch Secretary of the PCS Union at the IOPC. I lead a team of trade union officials, located across seven different offices, working to protect the jobs and interests of hundreds of union members across England and Wales. As a solicitor, union official and Councillor I have a track record of working hard and delivering for my clients, colleagues and constituents. I take great pride in helping people, solving problems, fighting injustice, and working to promote the values and ideals of the Labour Party. In addition to my interest in politics, history and law, I love to keep up-to-date with news and current affairs, and I enjoy reading and discussing science and philosophy. I also like to cook, use social media and go to the gym regularly. To relax I like to watch television and listen to classical music.